To celebrate Summer we will be serving up some tasty dog safe ice creams so your pooch can join in the party atmosphere too! 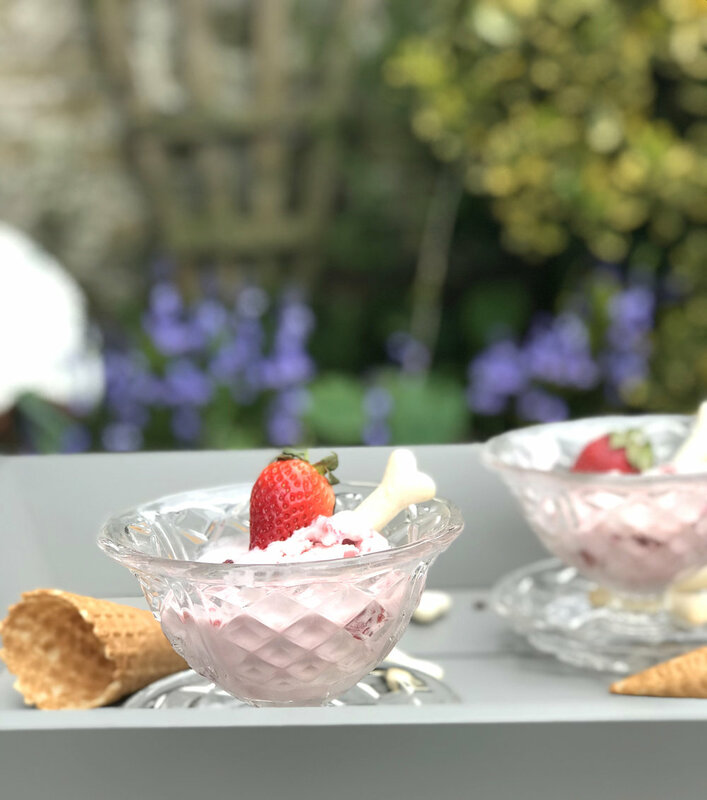 With Strawberry, Carob Chip and Ice Cream Cloud Nine on offer there will definitely be something that takes their fancy! Better still our ice cream will be free of charge with optional donations to our two charities, 'Just Whippets' and 'Bath Cats and Dogs Home'.